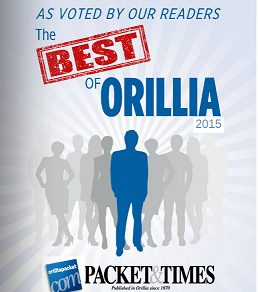 Best Auto Repair Shop in Orillia 2015! 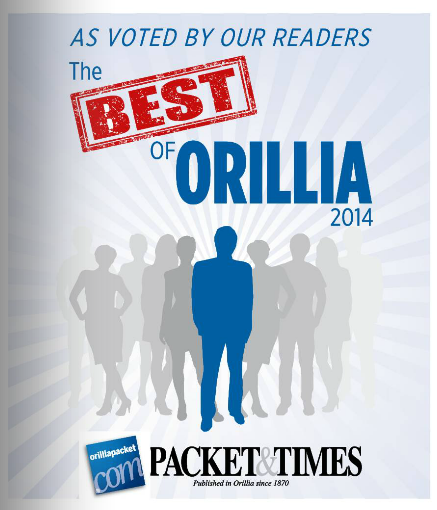 Thanks to readers of the Orillia Packet and Times for voting us ‘Best Auto Repair Shop’ for 2014! We are especially grateful for being awarded this honour for the third year in a row, and for the fourth time in the past five years. 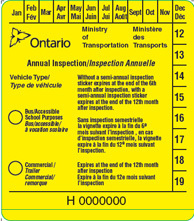 Important changes are coming to Ontario’s annual commercial safety inspections. When do I put on my winter tires?